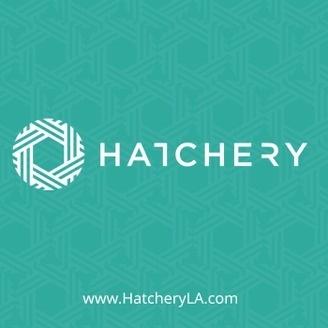 Based in Redondo Beach, California, Hatchery LA is a church planting center that incubates innovative, sustainable models of church (Common Cause Communities) – with a goal of launching nine new churches each year and ultimately building the Silicon Valley of Church Innovation. To do so, we offer a residential training program for Innovators who want to become social transformation entrepreneurs and invest in a local community for multiple years by launching an innovative, sustainable “Common Cause Community”… A “Common” journey in the way of Jesus. A “Cause” to rally around on a regular basis. 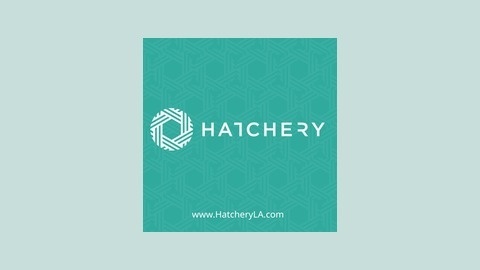 A “Community” of people where relationships are nurtured. By housing our Innovators in a communal environment and training them in an artistic, entrepreneurial atmosphere, we prepare them to reach the… New – never been to church before. Nones – no affiliation with a religion. Next – involving people 22-29. The traditional church, as we’ve known it, is fading from the landscape of our culture, and we’re dedicated to raising up Innovators who are committed to living out the message of Jesus in a profound way. We’re looking for individuals who are passionate about our common faith, motivated to tackle a cause, and dedicated to nurturing community.